Charm your fellow party goers with this dazzling arm band series. Delighting you with a range of styles and colors, each of these bands are reliably constructed to maintain its durable chic appeal along with maximum comfort to wrap around your skin. 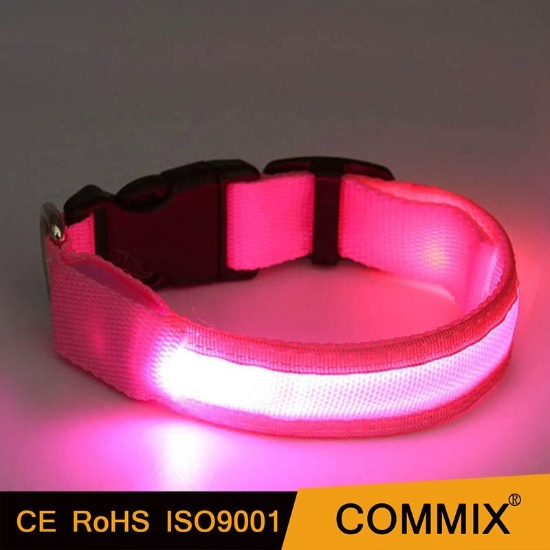 The armband is equipped with lights and can make sure you stay visible in the dark. Chic and stylish arm band to adorn your outfits. Make sure you stay visible in the dark. Charm your fellow party goers. Reliably constructed to maintain its durable chic appeal. Offer maximum comfort to wrap around your skin.